Download Wooden Photo Frame Mockup Free PSD. 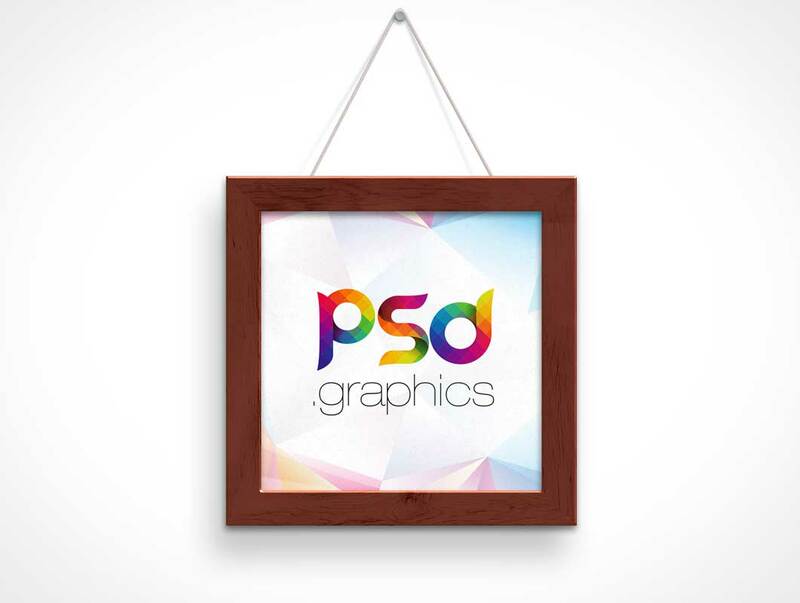 Display your photo or any graphics using this beautiful looking Square Wooden Frame Mockup. Whether you sell prints or just want to show your clients how their photos will look framed, you’ll love this Wooden Photo Frame Mockup Free PSD. It has premium looking wooden frame hanging on a wall. You can also change the background color or use wall texture using smart object very easily.